Golf course communities in Lakeway, Bee Cave, and Lake Travis offer the ultimate in luxury living in the Austin Texas area. These exquisite golf communities offer the very finest features, championship golf clubs, and amazing homes, all set in gorgeous surroundings. We are proud to offer luxury homes in the following golf communities. This luxury community is located in the beautiful setting of the Texas Hills in Bee Cave. It’s centered around the #3 Golf Course in Texas, as ranked by Golf Digest. The spectacular homes in Spanish Oaks are designed by world-class architects to compliment the beautiful surroundings. In addition to the world-class golf course and the Spanish Oaks Clubhouse, you’ll enjoy a host of outstanding amenities, such as The Pool Pavilion, Fish Camp, 7 parks, trails and more! Visit Spanish Oaks Real Estate and Community Information to learn more! 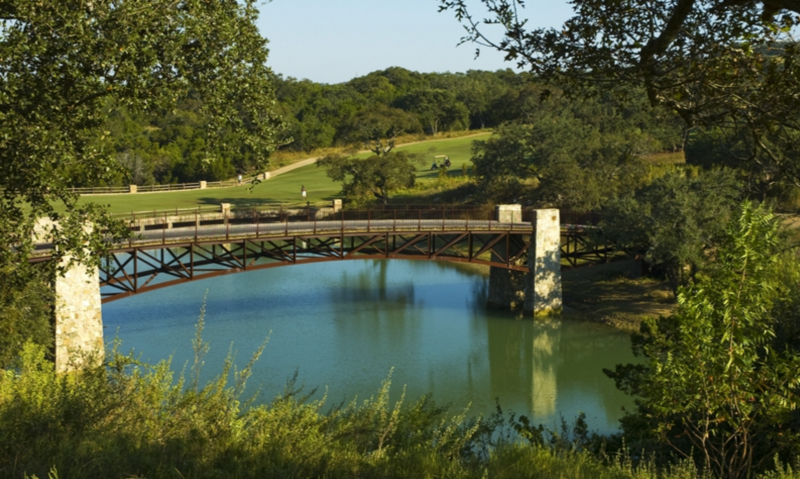 The Hills is a gated, upscale golf community located only 20 minutes from Austin. Set in the Beautiful Texas Hills near Lake Travis, residents enjoy the quiet streets, amazing views, and luxury amenities. This is the kind of community where neighbors come together on the tree-lined streets for a relaxing walk or conversation. In addition four challenging golf courses, you can play tennis in one of the 16 tennis courts, take a swim, or get in a good workout in the fitness center. Visit The Hills Real Estate & Information to learn more! 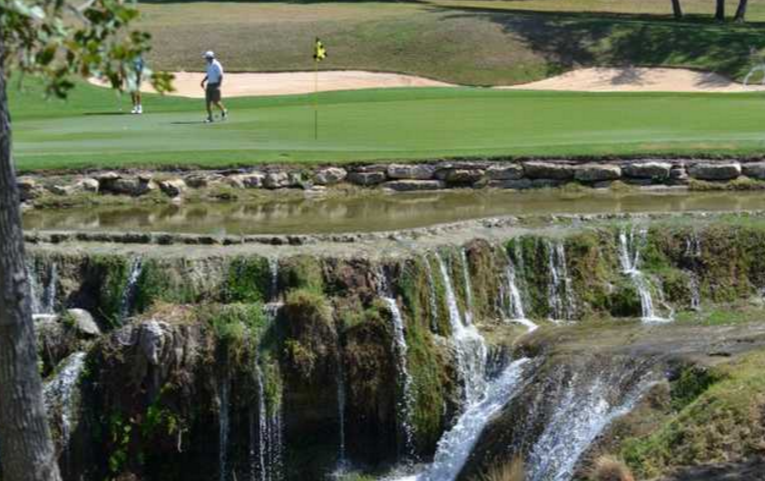 Near the shores of Lake Travis lies the luxury golf course community of Flintrock Falls. This outstanding community features homes built by select builders to ensure the highest standards. 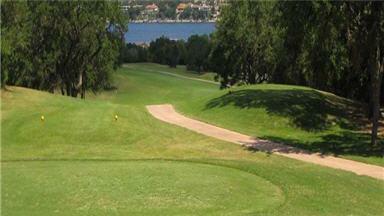 Four stunning Jack Nicklaus golf courses adorn this amazing community. Add to that the World of Tennis Sports Complex that features 16 outdoor tennis courts and a full service spa, and you’ll be in heaven. And of course being near Lake Travis with all of its opportunities for fun is one of the best perks. Visit Flintrock Falls Lakeway Real Estate & Community Information to learn more! Located around one of the finest golf courses in Austin, Falconhead residents revel in the magnificent views of the golf course and country scenery. The golf course was designed by the PGA Tour Design Center to offer golfers a challenging game, along with the club with its outstanding amenities. Falconhead residents also enjoy the many activities available on Lake Travis, along with great shopping and dining options. 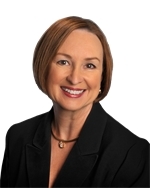 Visit Falconhead Lakeway Real Estate & Community Information to learn more! The Point Venture community surrounds an outstanding golf course designed by 3-time Masters Champion Jimmy Demaret. The course was named “one of the best 9-hole courses in Texas” by the Dallas Morning Journal and named in the Austin Business Journal as one of the “Best of Golf Courses in Austin”. Owned by Willie Nelson, this course is also known as Willie Nelson's Cut-N-Putt. This course focuses on having fun over the traditional rules. Golfers here come from all walks of life, and you may run into some famous recording artists who frequent the course. 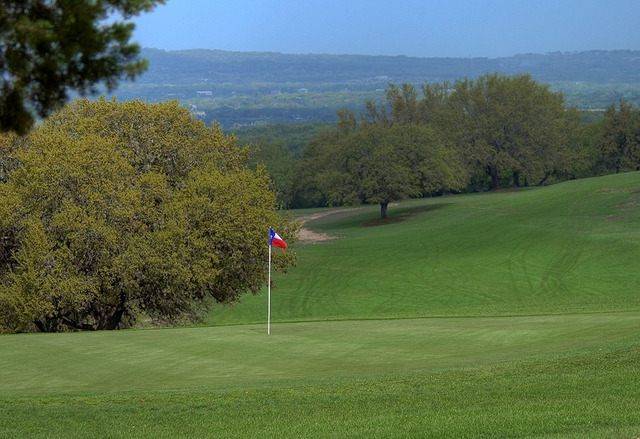 this 9-hole course spans the hilltops near the Pedernales River, offering splendid scenery.